Planning on visiting Cornwall? To help familiarize you with our community’s offerings, you will find listings for all that there is to do, see, and hear during your stay. 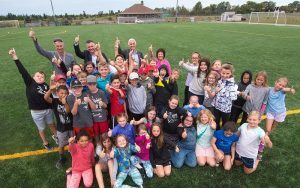 The Cornwall Recreation Department is currently looking for instructors or leaders in the area that are able to instruct or lead a course, activity, event, program, and/or club in their expertise. So, if you are interested in teaching, leading, or instructing something that you are able to, we would love to hear from you. We are looking for instructors or leaders in areas that interest you and are able to lead. Examples are instructors or leaders for cooking/baking classes, guitar lessons, orienteering, computer classes, sports, outdoor education, crafts, scrapbooking, painting, tai-chi, draw and sketch, knitting/rug hooking, etc., or anything that you may think of that interests you! The complex officially opened on September 18th, 2010 when the late Canadian Hero’s parents Betty and Rolly Fox cut the ceremonial ribbon. 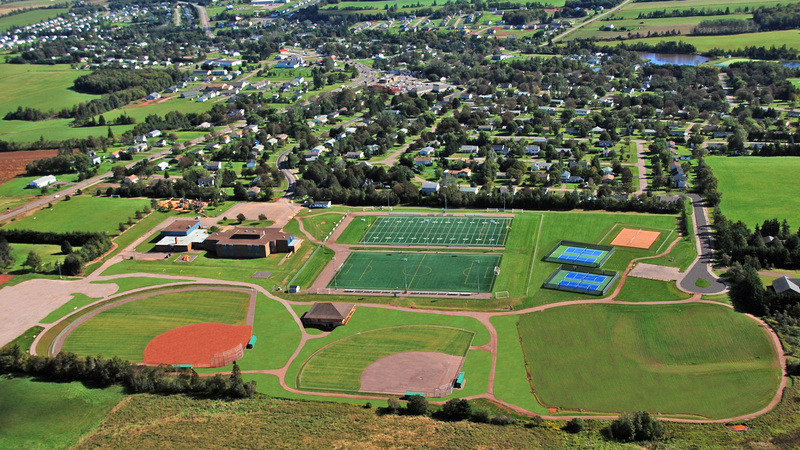 The Town of Cornwall started Phase one of construction in 2006 with a Football Turf Field (lined also for soccer) and a Soccer Turf Field. Phase two included the construction of a baseball field that measures 365 feet to center field, a rock dust softball field that can be used for some minor baseball, four tennis courts (two on a flex court surface that doubles as basketball courts and are flooded for an outdoor skating rink in the winter), two beach volleyball courts, a toboggan hill, and 2.2 kilometres of walking trails that are groomed for cross-country skiing in the winter. At the heart of the facility, stands a 317 square meter clubhouse that includes in it: four dressing rooms with showers, public washrooms, a canteen, an office, and storage space. This spectacular facility serves the recreation and sports needs for not just the Town of Cornwall but also its surrounding areas.